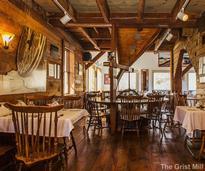 Discover some of the towns and villages that make up the Glens Falls Region of Upstate NY. 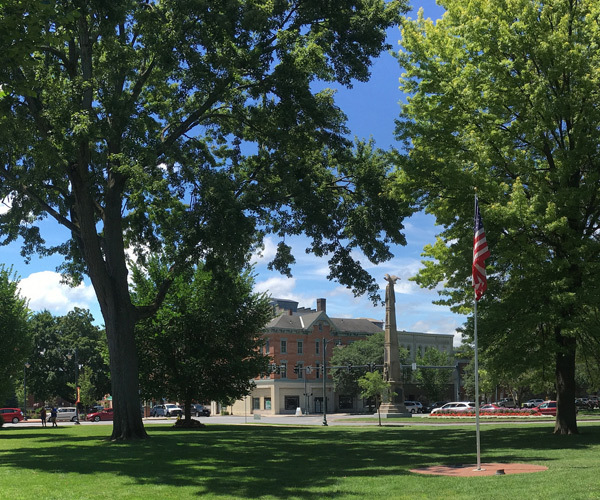 Nestled approximately 60 minutes north of Albany and New York's Capital District, the region boasts natural beauty, bustling cities, rural communities and convenient access points. Most of the towns in the region are located right off of the Adirondack Northway making it easy to get from Point A to Point B. 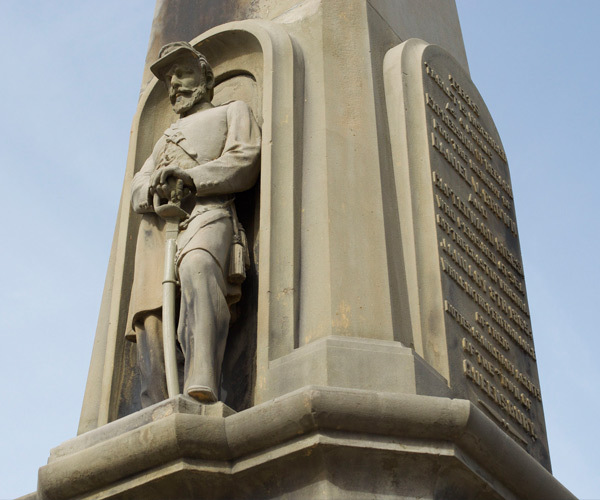 Explore the different communities and read about the historic past of Glens Falls! 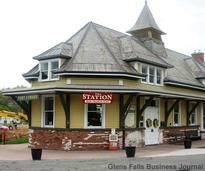 Read about Glens Falls, a thriving community known for business, tourism, technology and the arts. 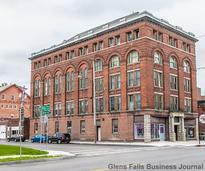 Discover the rich history of Glens Falls NY and find out how it became known as "Hometown USA"! 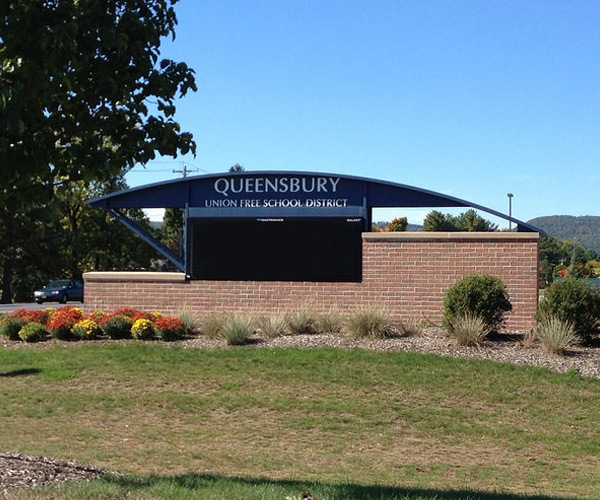 Explore Queensbury, NY, one of the fastest-growing towns in all of Warren County! 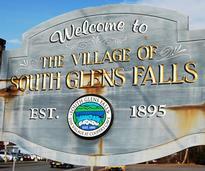 Enjoy the close knit community of South Glens Falls, located in close proximity to Glens Falls and Saratoga. 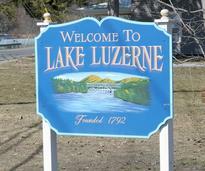 Discover the rustic country setting of Lake Luzerne, a close knit Adirondack community. 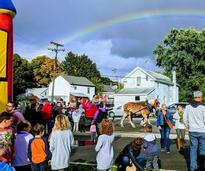 Experience Fort Edward NY, an established community located in Washington County. Hudson Falls has a spectacular combination of historical roots and natural beauty. There's much more to Warrensburg than just the "World's Largest Garage Sale" it hosts each fall. Check out a spotlight on Fort Edward and Hudson Falls businesses and backstories.